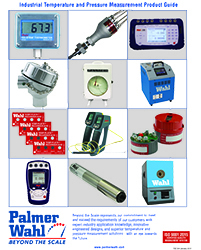 Click here to view our catalog detailing a small selection of bespoke Temperature Engineered Designs from the 1,000`s available from Palmer Wahl for use in the Petrochemical, Chemical, Food and Pharmaceutical Industries. Experienced Wahl Engineers are on-call to offer assistance with product design to meet the specifications and demanding requirements of your process. Showcasing our full range of products, the Palmer Wahl Product Guide is a fully interactive Flipbook style catalog. 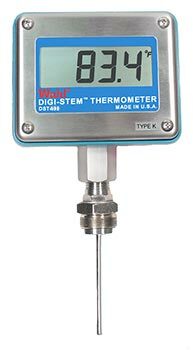 Browse our comprehensive product line of temperature and pressure measurement solutions. Easy to use built in navigation makes this a one-stop tool for all the important info you need - now available at your fingertips. NEW! 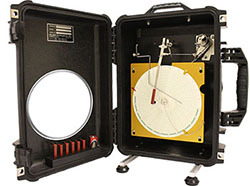 Palmer Pelican® Case Recorder - our top quality 8" chart recorder now comes housed in a rugged Pelican® Case. New! 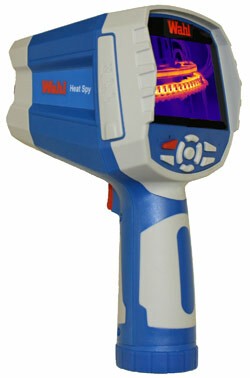 Wahl Digi-Stem DST400 from Wahl Instruments, Inc.
New! 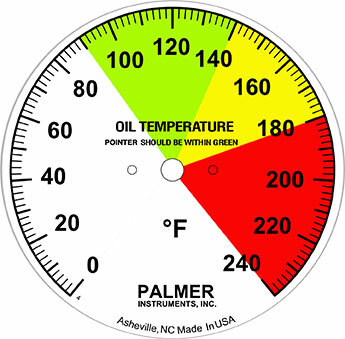 Join our team... from Palmer Instruments, Inc.
finest temperature, pressure, humidity, test and calibration products. 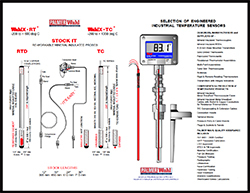 has introduced many technical innovations in portable temperature instruments. meters; and micro-ohmmeters. Calibration services available. ISO 9001:2008 Certified.